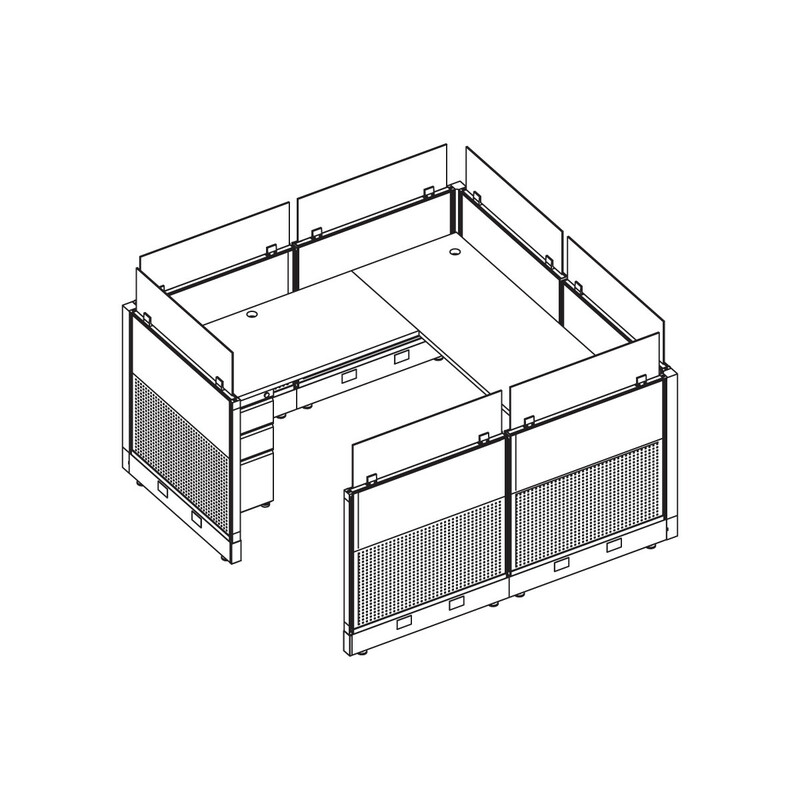 24×60 Level Station with 48 Return and BBF Ped, Choose from 5 In-Stock Laminates, 7 In-Stock Privacy Screen Colors, 2 In-Stock Paint Colors and 6 In-Stock Cushion Colors. Other Cushion Fabrics and Laminates are available in 10-12 business days. 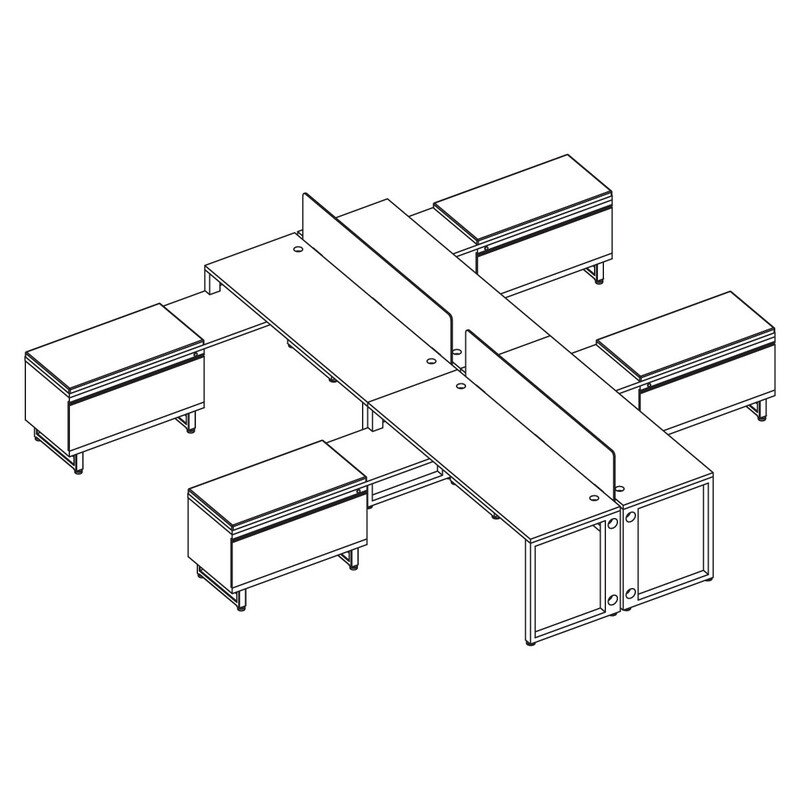 4-Pod Benching Workstation – Includes Mobile Pedestals with Cushions and Screens, Choose from 5 In-Stock Laminates, 7 In-Stock Privacy Screen Colors, 2 In-Stock Paint Colors and 6 In-Stock Cushion Colors. Other Cushion Fabrics and Laminates are available in 10-12 business days. 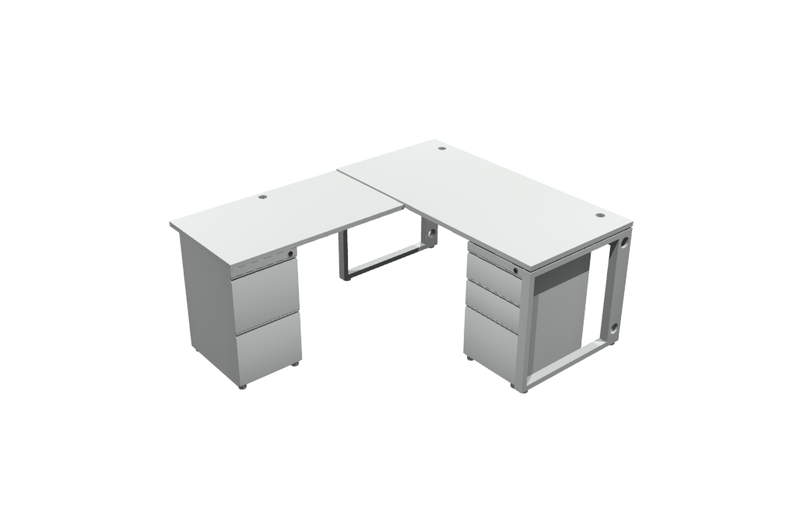 -Pod Benching Workstation – Includes Screens, Choose from 5 In-Stock Laminates, 7 In-Stock Privacy Screen Colors, 2 In-Stock Paint Colors and 6 In-Stock Cushion Colors. Other Cushion Fabrics and Laminates are available in 10-12 business days. 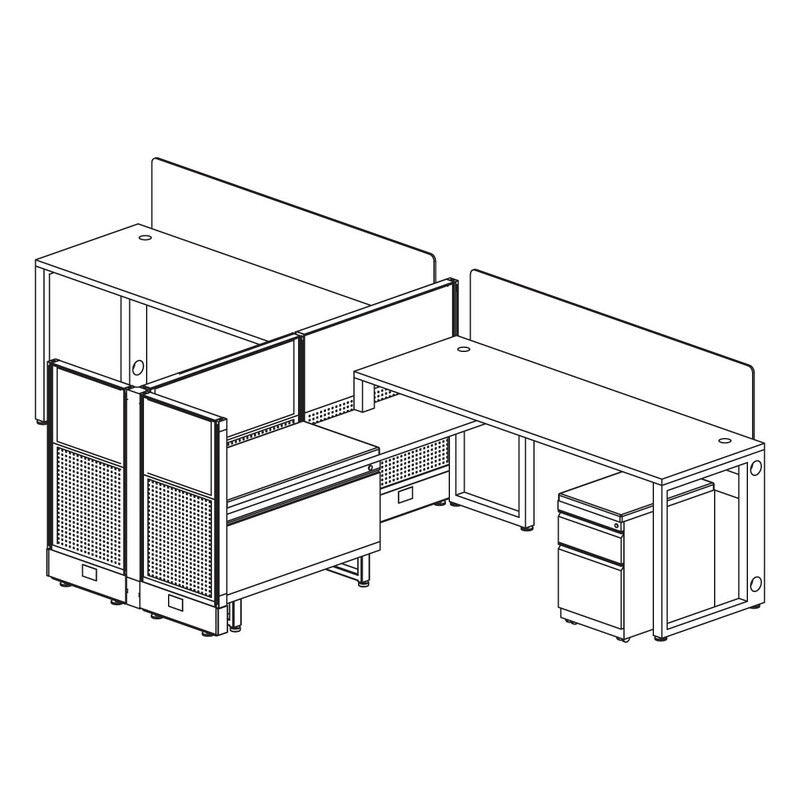 2-Pod Workstation – Includes Lateral Files with Cushions, Mobile Pedestals with Cushions, Screens and Panels, Choose from 5 In-Stock Laminates, 7 In-Stock Privacy Screen Colors, 2 In-Stock Paint Colors and 6 In-Stock Cushion Colors. Other Cushion Fabrics and Laminates are available in 10-12 business days. 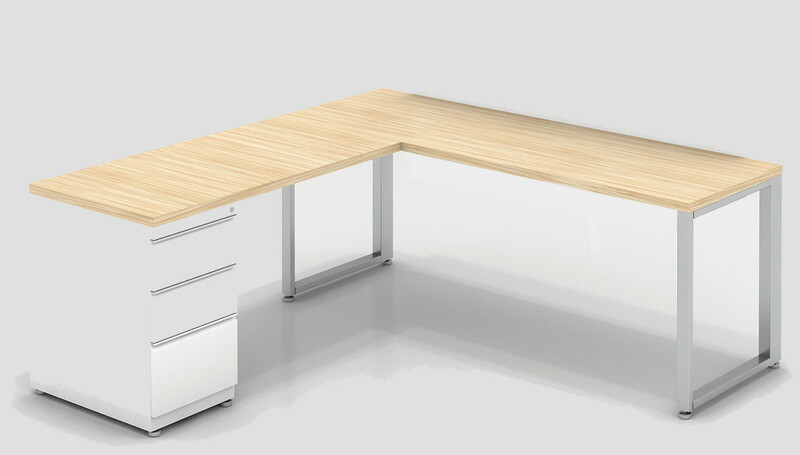 Executive U-Set – Includes BBF and FF Ped, Choose from 5 In-Stock Laminates, 7 In-Stock Privacy Screen Colors, 2 In-Stock Paint Colors and 6 In-Stock Cushion Colors. Other Cushion Fabrics and Laminates are available in 10-12 business days. 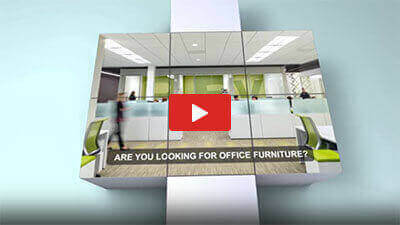 6-Pod Workstation, 120 Degree each Station – Includes BF Peds with Cushions and Screens, Choose from 5 In-Stock Laminates, 7 In-Stock Privacy Screen Colors, 2 In-Stock Paint Colors and 6 In-Stock Cushion Colors. Other Cushion Fabrics and Laminates are available in 10-12 business days. 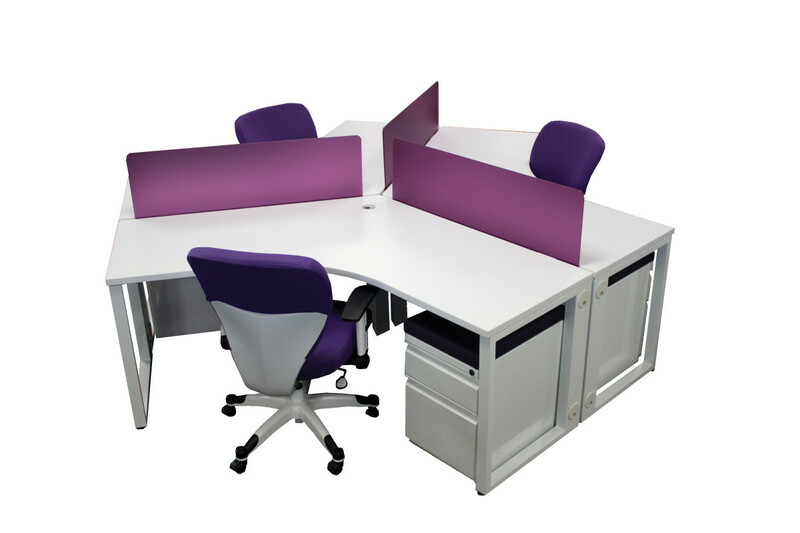 Cube Workstation – Includes Panels, Screens and BBF Ped, Choose from 5 In-Stock Laminates, 7 In-Stock Privacy Screen Colors, 2 In-Stock Paint Colors and 6 In-Stock Cushion Colors. Other Cushion Fabrics and Laminates are available in 10-12 business days. 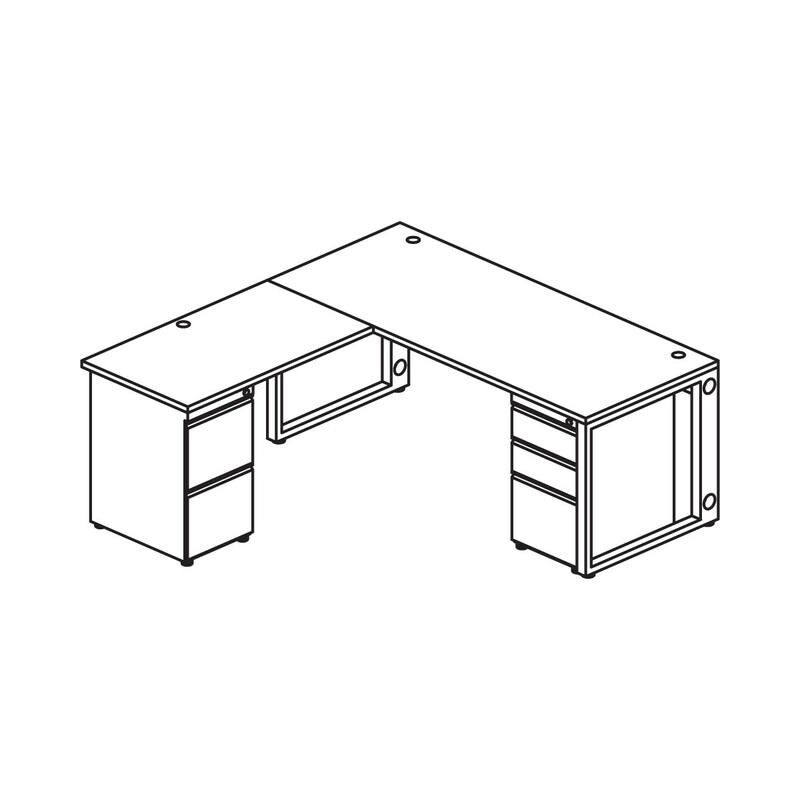 4-Pod Workstation – Includes Lateral Files with Cushions and Screens, Choose from 5 In-Stock Laminates, 7 In-Stock Privacy Screen Colors, 2 In-Stock Paint Colors and 6 In-Stock Cushion Colors. Other Cushion Fabrics and Laminates are available in 10-12 business days. 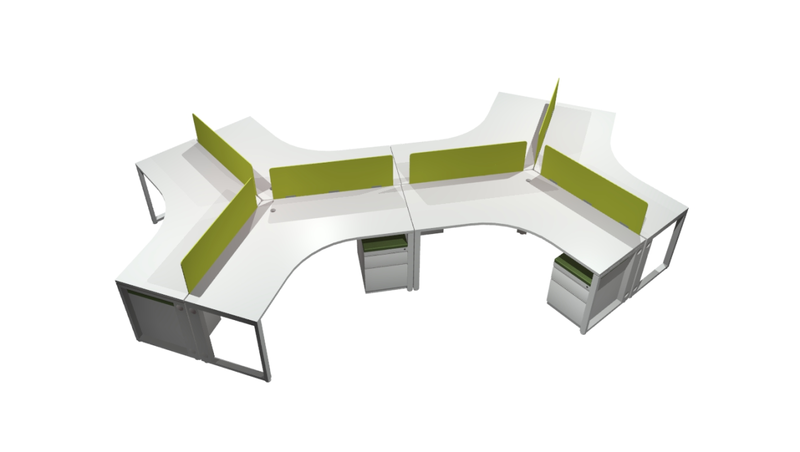 3-Pod Workstation, 120 Degree each Station – Includes BF Peds with Cushions and Screens, Choose from 5 In-Stock Laminates, 7 In-Stock Privacy Screen Colors, 2 In-Stock Paint Colors and 6 In-Stock Cushion Colors. Other Cushion Fabrics and Laminates are available in 10-12 business days. 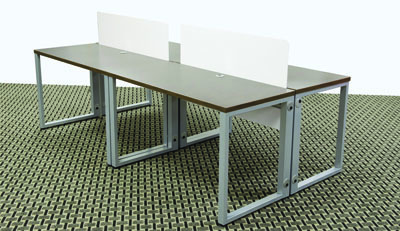 24×66 Level Station with 48 Return and BBF Ped, Choose from 5 In-Stock Laminates, 7 In-Stock Privacy Screen Colors, 2 In-Stock Paint Colors and 6 In-Stock Cushion Colors. Other Cushion Fabrics and Laminates are available in 10-12 business days. 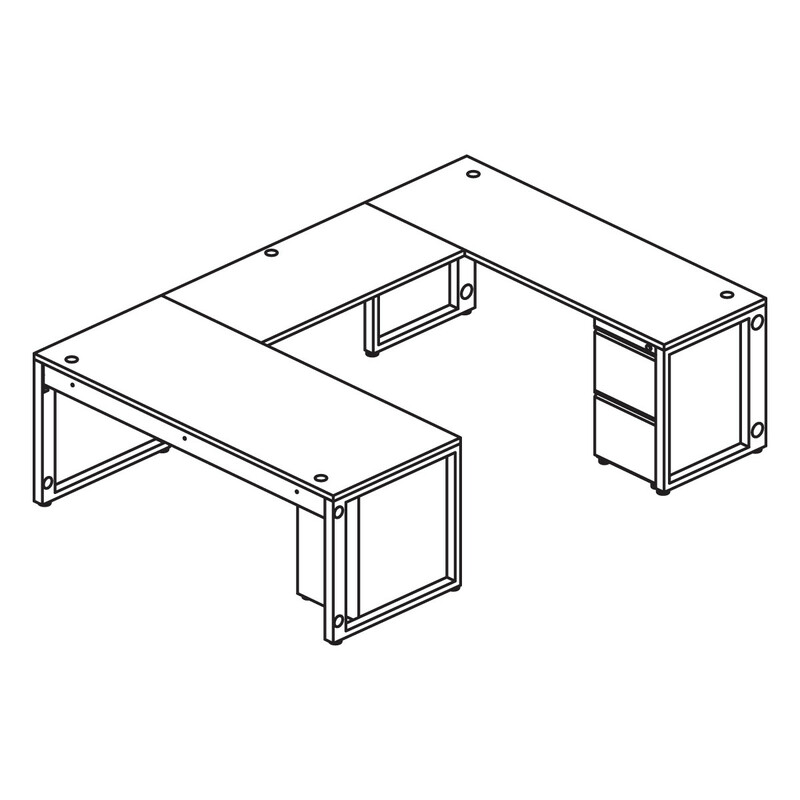 30×66 Level Station with 42 Return, BBF Ped and FF Ped, Choose from 5 In-Stock Laminates, 5 In-Stock Privacy Screen Colors, 2 In-Stock Paint Colors and 3 In-Stock Cushion Colors. Other Cushion Fabrics and Laminates are available in 10-12 business days.